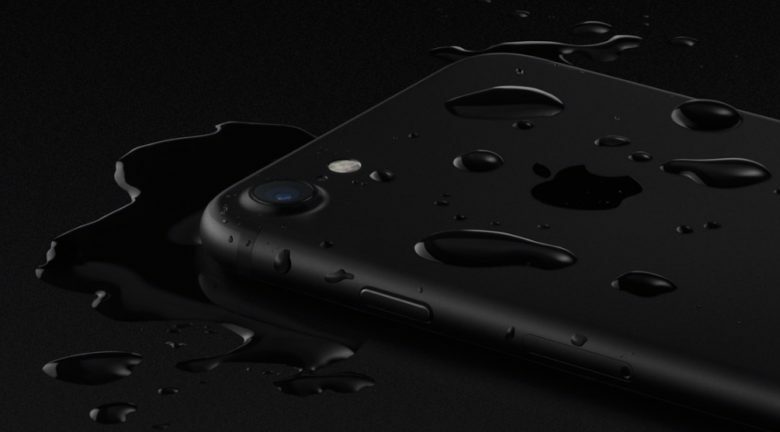 Turns out the iPhone’s speaker grille, designed to keep water out, can keep water inside if the liquid manages to get through. But all you need to get it out is a free sound-generating app called Sonic. Apple built a similar water-repelling feature into the new Apple Watch Series 2, which is designed to work for swimmers. A teensy sensor in Apple’s newest wearable detects the presence of moisture in the speaker cavity, then emits a sound that makes it do a spit-take. Why Apple didn’t build the same thing into its flagship phone is a bit of a mystery. Until Cupertino ships a speaker-clearing tone generator in the next iOS update, it’s nice to know there’s a DIY solution. Of course, you could also just leave your iPhone out of the shower.